I love the idea of supporting small businesses and the online businesses have given all sorts of Jewish businesses a chance to thrive. Check out all these great options that you didn’t even know existed. Gilich – This shop has bold takes on classic Jewish jewelry design and initial jewlery. They have a large variety of pieces that would work well for men and woman. Shalom at Home – This is a fun, educational subscription box for children, ages 4-10. 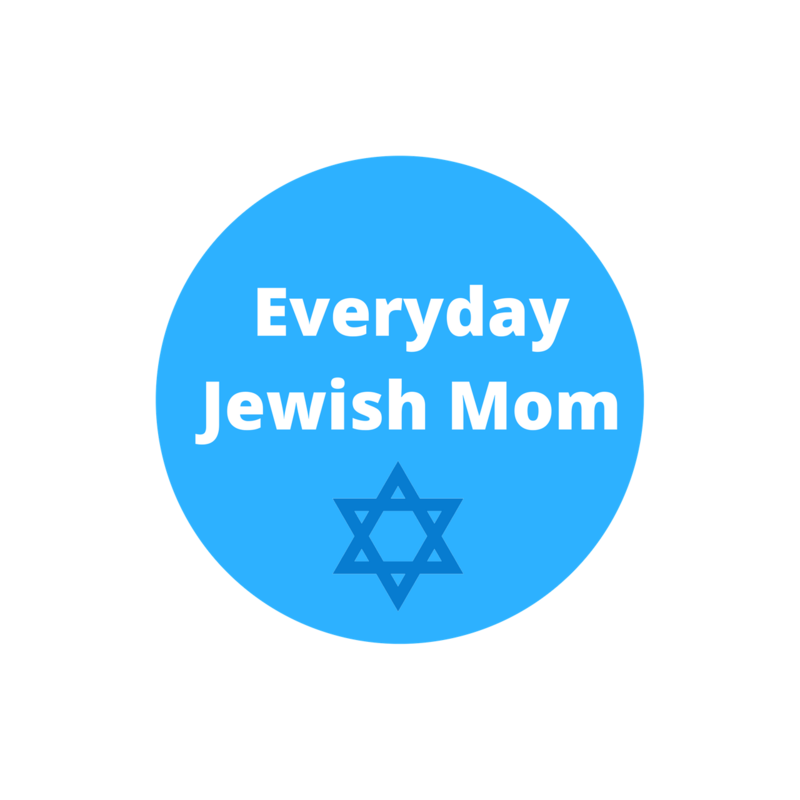 Each month will feature a new topic with information, crafts, and music to bring Judaism into your home. Meydalle Jewelry – This Israeli company makes fantastic jewelry with Hebrew words that is the perfect add on to any outfit. I bought their “anything is possible” necklace as a gift to myself for my birthday and I’ve worn it every day since. The quality is great, the prices are reasonable, and they ship Amazon Prime. Chosen Threads – This is a small company that makes adorable Hanukkah pajamas. They have chronicled their creative and manufacturing process on Instagram. They are also now launching some great year-round designs.